North Bend City Councilman Alan Gothelf was recently appointed to his fourth term as chairperson of the Eastside Fire & Rescue Board Board of directors. The organization recently appointed its 2018 board officers, eight elected representatives from communities served by Eastside Fire and Rescue who govern the policy of the organization. Sammamish City Councilmember Ramiro Valderrama was appointed to Vice Chair after serving as a board member in previous years. The other directors on the 2018 board include Fire District 38 Commissioner Chris Dahline, Issaquah City Councilmembers Stacy Goodman and Chris Reh, Sammamish City Councilmember Tom Hornish, and King County Fire Protection District 10 Commissioners Larry Rude and Don Smith. This will be Chris Reh’s first term serving on the board. Former councilmember Eileen Barber and former Sammamish Mayor Bob Keller left the board this year. Issaquah Mayor Mary Lou Pauly is now an alternate. Both Gothelf and Valderrama have been involved with EFR for six years as either directors or alternate directors. Gothelf said the board works with the Fire Chief on funding, operations, and policy throughout the year. Each city or district under EFR’s jurisdiction can appoint one or two representatives to the board, Gothelf explained. Sammamish, Issaquah, and District 10 each have two seats, while District 38 and North Bend each get one. “The reason I got involved when I first got on the council for the city of North Bend, we were in negotiations trying to build a new station, that fueled my passion to get involved,” Gothelf said. He added that in 2018 some of the big topics the board will be working on include evaluating a merger between District 10 and Fall City’s District 27, and well as moving from an annual budget to a biennial budget. Valderrama said the board will also look at filling in some of their coverage area by pursuing further partnerships with organizations like the Snoqualmie Fire Department. Since EFR serves North Bend, the Snoqualmie Casino, and the rest of the surrounding area, Snoqualmie, which has its own fire department, has become somewhat of a hole in their coverage area. Valderrama said he would like to see further partnerships with Snoqualmie to fill that gap Snoqualmie supports EFR more than EFR supports Snoqualmie, he said, and the continued relationship would help to balance the support given to both sides. “We need to address the ‘doughnut hole’ this year and see how to deal with that, whether it is through enhanced mutual aid and cooperation or some enhanced partnerships on that,” Valderrama said. 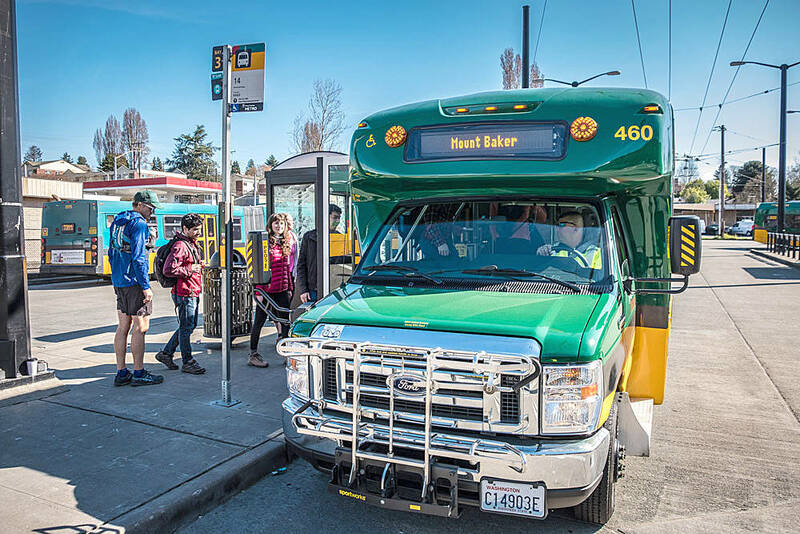 Both Gothelf and Valderrama are looking forward to the big projects the board will take on in 2018 to improve the quality of service for everyone on the Eastside.